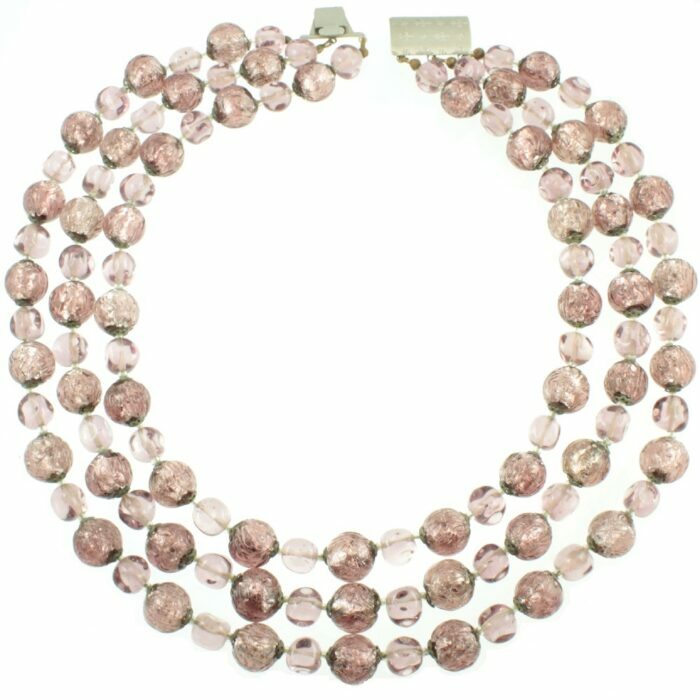 A beautiful mauve Venetian foil necklace. 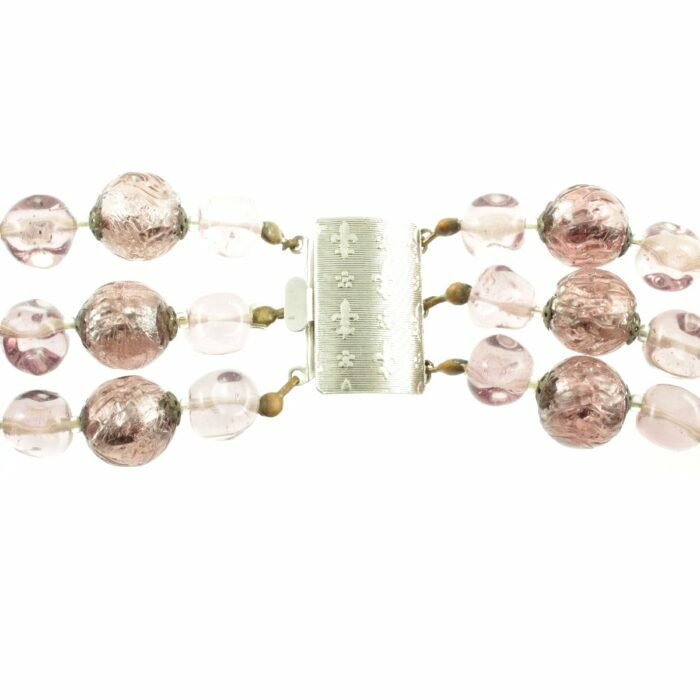 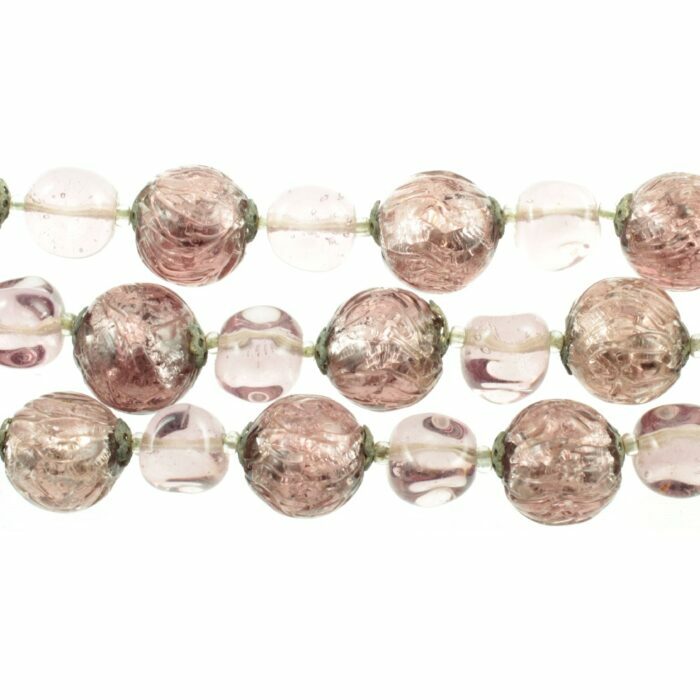 Handcrafted glass beads containing silver foil, together with smaller baroque glass beads and clear glass spacers have been set to a push in decorative box clasp. 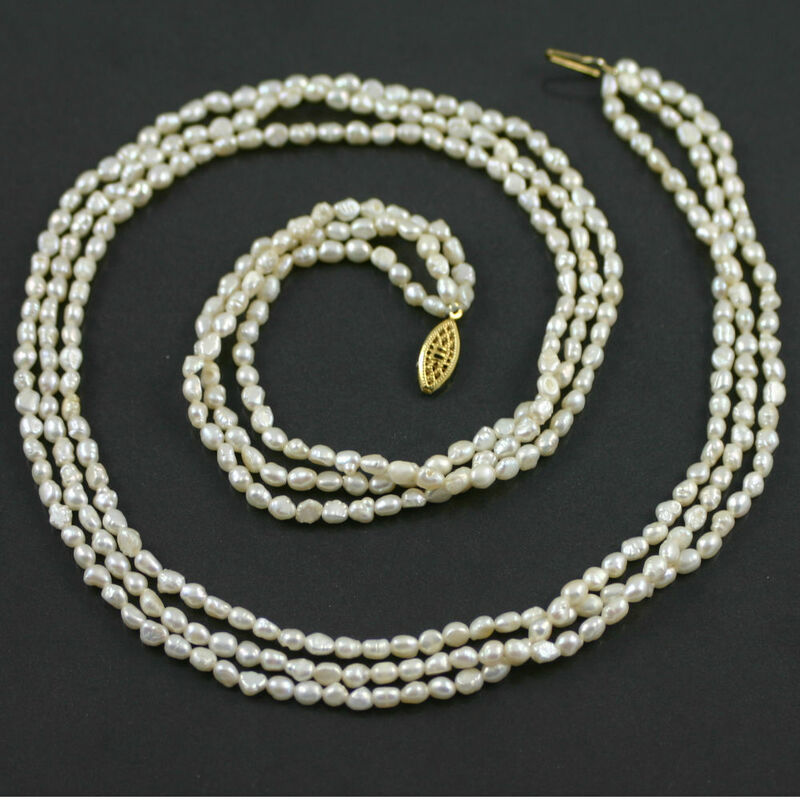 This impressive triple strand foil necklace has been expertly strung and lies perfectly when worn. A gorgeous Venetian foil necklace that deserves to be treasured. 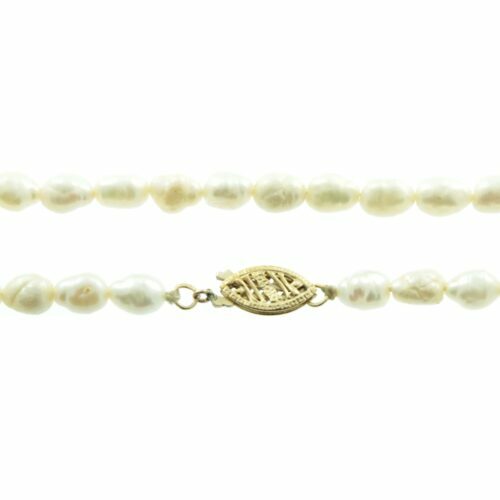 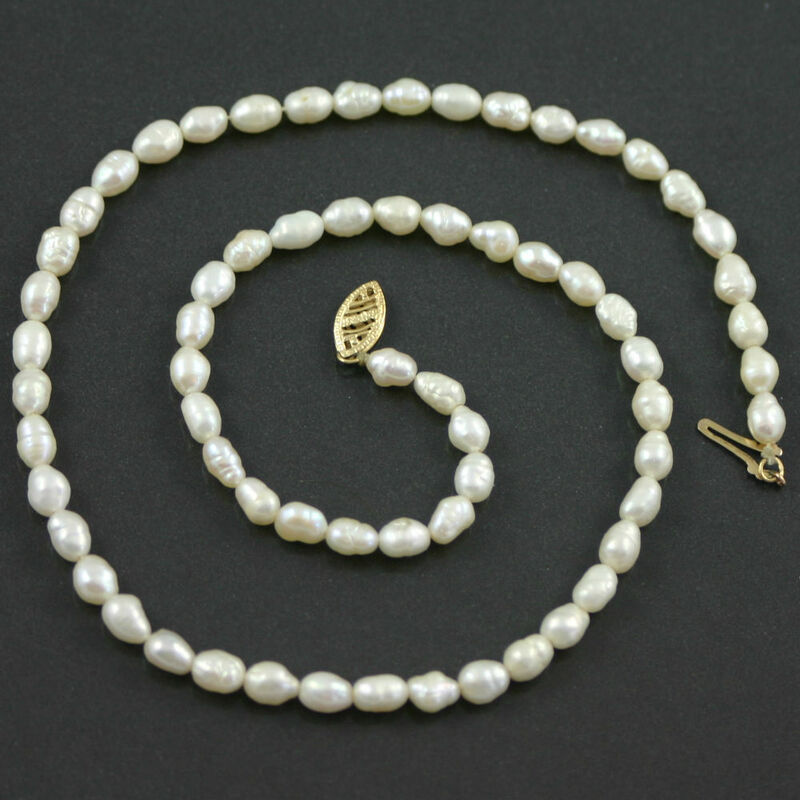 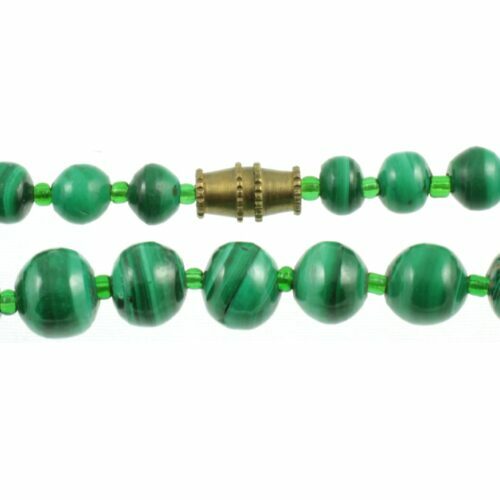 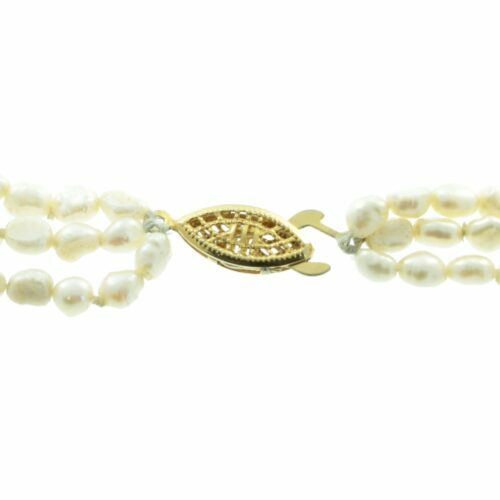 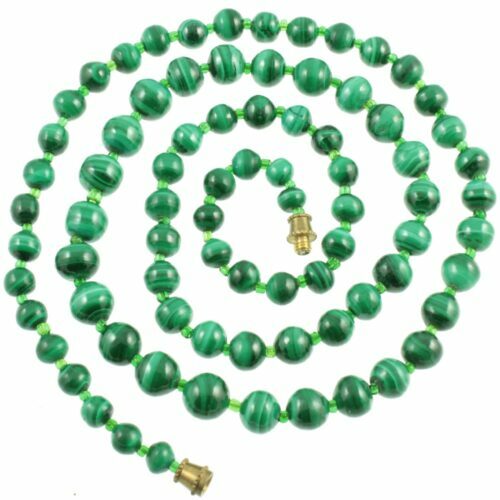 Size: (L) 46cm x 12mm beads , weight 205g.